First off, I want to say ‘thank you’ to everyone who has beared with me in the past couple months while I got settled in my new job. I have recieved support from people on here that is really unbelievable. Now to the one “BIG” question that I have for the 2009 Blue Jays. This question has loomed over my head all year. 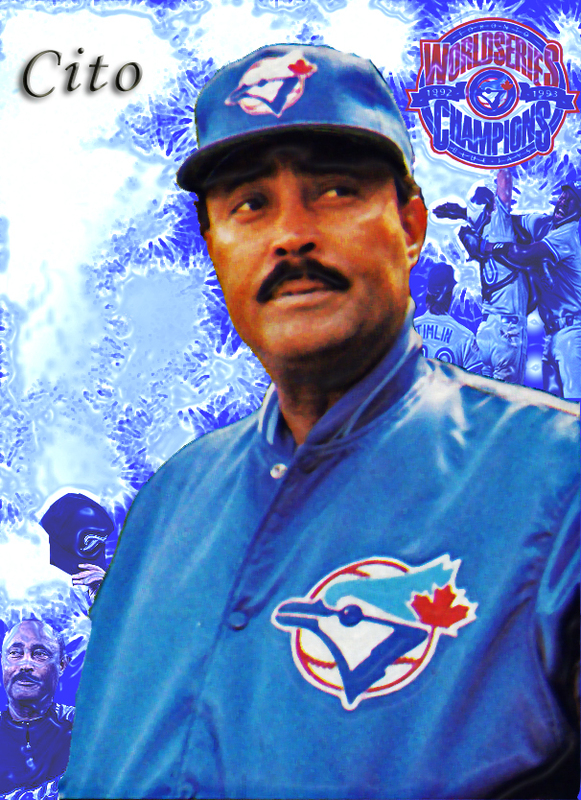 Was the enormously successful ‘second-coming’ of Cito Gaston to manager of Blue Jays a legitimate occurance? The numbers certainly back it up. Cito and the Blue Jays had one of the best records in Major League Baseball for the months of September and August, not to mention the marked improvement of the club’s performance at the plate. The statistics are great, but what I want to know is: “Did Cito really do this? Or more precisely, can a manager have THAT much influence over a team’s performance?” What do you guys think? I was actually able to get a response from Blue Jay beat writer Jordan Bastian with his thoughts on the situation. I appreciate the time Jordan took to answer my question. I hope that he is right, that Cito did have that much of an influence on this team! If he did, then that is a cause for optimism going into 2009. Gene Tenace comes to the plate. Wa. Wa. WHAMMY!!! John Gibbons is gone as Blue Jay’s Manager and I am quite pleased with the move. We obviously had to do something and this is something. Desparate yes, but these are desparate times. This is what you do with a team that cannot make winning a habit. 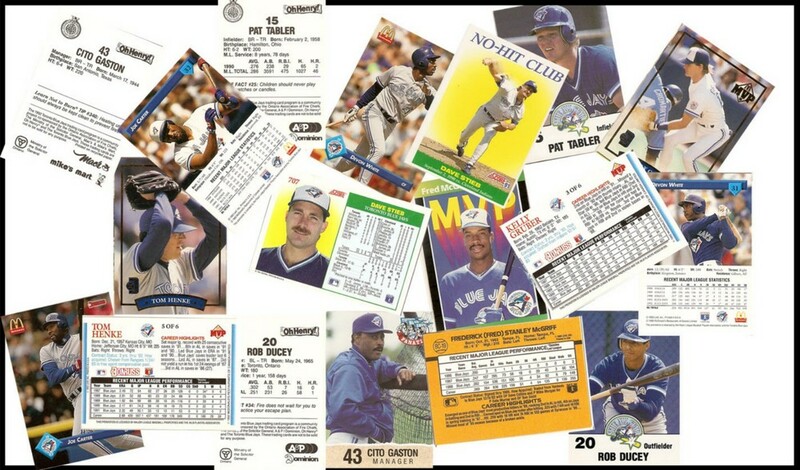 The move to bring back Cito Gaston will not magically make this team a winner by any means. The team still needs a lot of work and we are constantly being challenged by younger and hungrier teams (i.e. Tampa). Cito will bring a different perspective and mentality, I just hope that he doesn’t force hitters to pull the ball again, (i.e. John Olerud). 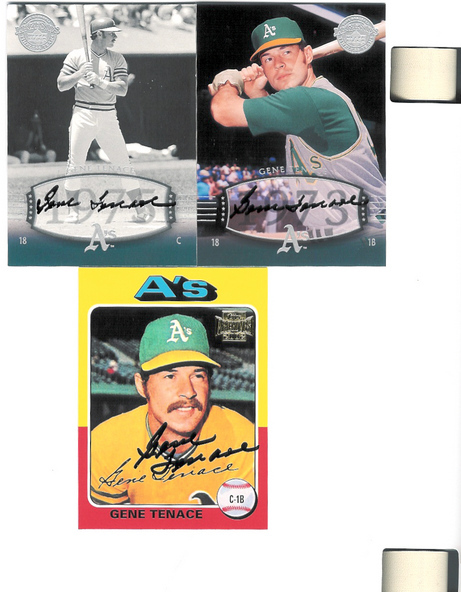 I always thought Gene Tenace did a great job while he was here, and just maybe he can instill some WHAMMIES into the Blue Jay bats. 1. His laid back attitude and questionable leadership skills. Sure, there is something to be said for a coach that makes the clubhouse a easy place to play and coexist, but that is only a good attitude when you have the talent to back it up. The Jays desparately need someone to come in and instill a serious winning attitude to our roster. 2. The use of the bullpen. We have had some great bullpens over the Gibbons years, guys that have really been solid. How then, do we often end up losing a lot of close games? What really erked me about Gibbons was the way he would rotate relivers late in close games. Too often, he would pitch relievers inning by inning not considering letting relievers, that are pitching with great stuff, for 2 or maybe 3 innings. 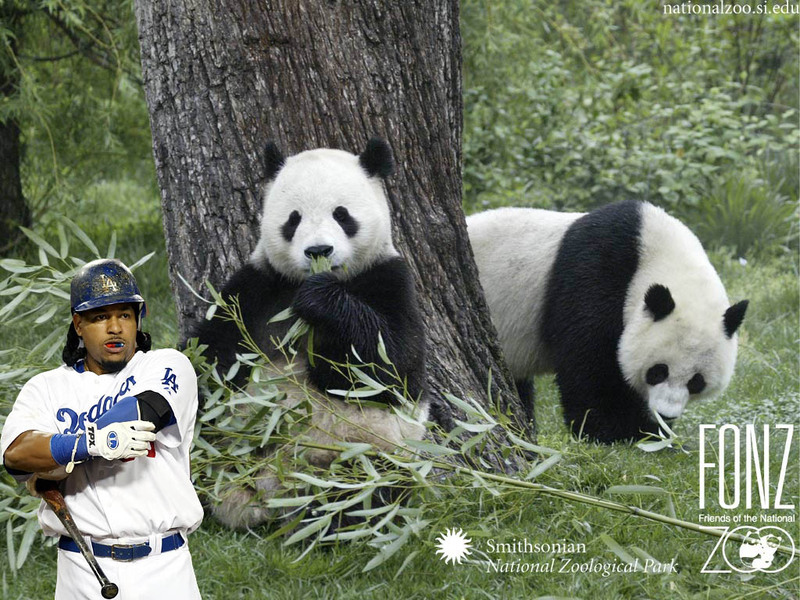 It got to the point where he was just looking to find a reliever who would lose the game. He would use Downs and he would give up no runs, same with Carlson, then Wolfe, and then Frasor or somebody would eventually blow it. Frustrating when you look at a guy like Carlson or Downs pitching lights out and you know that Gibbons will always pull them after an inning. In the end, however, it comes to the players performing on the field. They are not now and likely will continue to underachieve, even under a new. If anything, Cito will be able to point out some of the major flaws with our current and make suggestions for J.P. or whoever. It is obvious that they need the help and Gibbons was just not doing that.